Gov. Ahmed Renders Stewardship, says We’ve Modestly Fulfilled Our Campaign Promises – Royal Times of Nigeria. An aerial view image showing the Light Up Kwara Project of the Abdulfatah Ahmed administration. 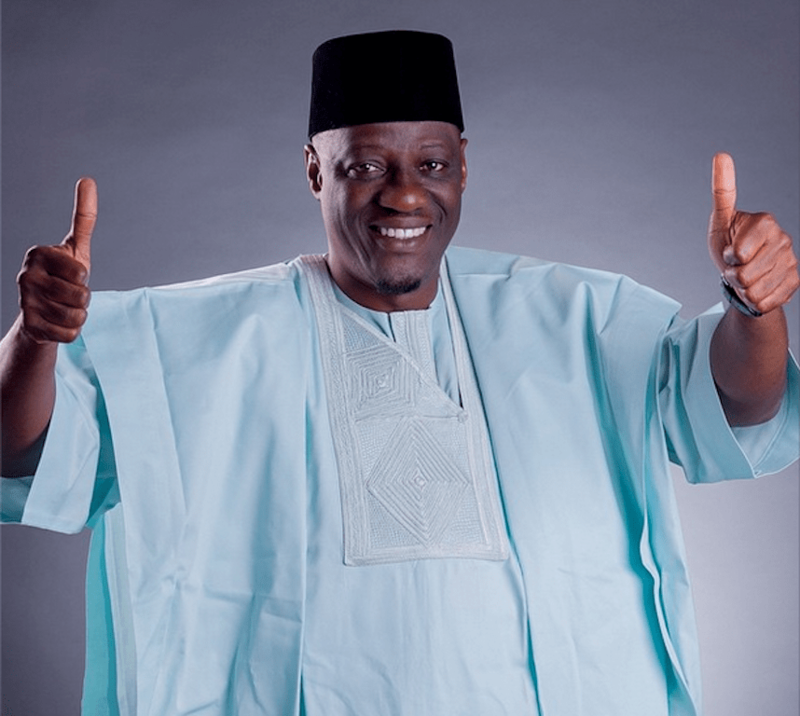 Ahmed disclosed that N8.6billion was expended for infrastructural development across the state. According to him, the money was sourced from the IFK. 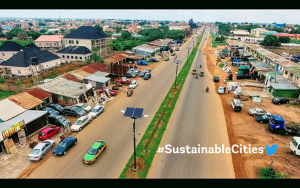 Ahmed said that N3.5billion was spent on capital projects in Kwara Central, N3.2billion for Kwara South, while N2.9billion was spent on infrastructure in Kwara North. 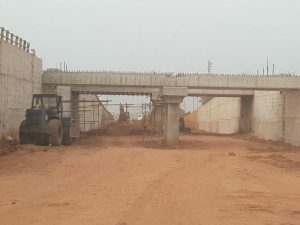 The Diamond Split Underpass bridge Project still under construction by Governor Ahmed’s administration. To fast track human and economic development of the state, Ahmed said his government created Small and Medium Enterprises Agency with an initial capital of N250million but rose to N3.2billion. He said over 2, 000 cooperative groups were empowered and supported by the government. The governor explained that Artisans Congress made up of 53 associations also benefitted from the scheme. He said the government renovated about 600 classrooms across the state and reduced the school fees of the state university in Malate by 30 per cent. Ahmed also said the building of an ultra-modern Engineering Faculty in KWASU was started and would be completed soon. He said that his administration renovated five General Hospitals and 50 primary health care centres across the three senatorial districts of the state to make health care accessible to the people. According to Ahmed, the Health Insurance scheme was expanded and now covered five local government areas in a bid to improve accessibility to healthcare service. He added that the law to domesticate the Health Insurance scheme has been passed by the House of Assembly. This, Ahmed said, would enable the common man and woman to access quality health with just between N1, 000 to N2, 000 yearly. According to him, 21 road projects covering about 250kilometres inherited by his government were completed, while another 22 road projects were initiated across the state.